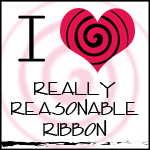 Welcome to the Abusive Relationship Awareness Blog Hop. While this may not be your typical blog hop theme, we decided to put together this hop in order to shed light on a topic that often goes unspoken about, when the truth is many of us have either been in an abusive relationship or know of someone who has. We're here not to celebrate abusive relationships, but to bring hope to those who have been firsthand or secondhand victims and to provide awareness to help put an end to this growing problem. All of our projects showcased in this hop have something to do with hope, love, and encouragement. The color for domestic violence is purple, and as you'll see purple was used on many of our projects. I want to share this poem a friend gave me when I was in an abusive relationship. It helped me move forward. I got flowers today. It wasn't my birthday or any other special day. things he said - because he sent me flowers today. I got flowers today. It wasn't our anniversary or any other special day. Last night he threw me into a wall and then started to choke me. that they aren't real. I woke up this morning sore and bruised all over. I know he must be sorry - because he sent me flowers today. day. Last night he beat me and threatened to kill me. Makeup and long sleeves didn't hide the cuts and bruises this time. But I know he is sorry - because he sent me flowers today. I got flowers today and it wasn't Mother's Day or any other special day. times. If I leave him what will I do? How will I take care of the kids? What about money? I'm afraid of him and too scared to leave him! But he must be sorry - because he sent me flowers today. I got flowers today. Today was a very special day. Last night he finally killed me. I was beaten to death. If only I would have gathered enough courage and strength to leave him. So I got flowers today - for the very last time. 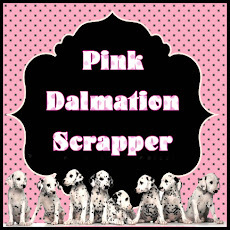 digital scrapbook pages. I love how it turned out! 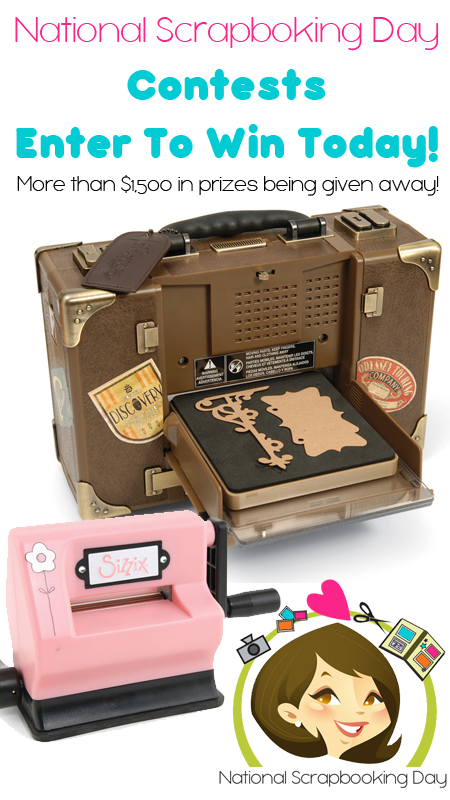 Winners will be randomly chosen and announced on Made Especially For You on Friday May 20th. Comments after Thursday May 19th will NOT be eligible to win any of the prizes. Thank you so much for joining us! Be sure to check out the following links for more information on how you can help to prevent and bring awareness to abusive relationships and domestic violence. Welcome to the Fibromyalgia Awareness Blog Hop! We have a lot of great projects and some prizes too! To be eligible for the prizes you have to follow all blogs in this hop. You also must leave comments on each post in order to qualify for the prize. You get one entry for each comment you leave at each blog. If you choose not to make a comment on one of the hops you will get one entry but you won't get the +1 entry you would get if you make a comment on all hops. The bonus entry (8+1). Thank you and good luck with your comments! when I am not feeling well. 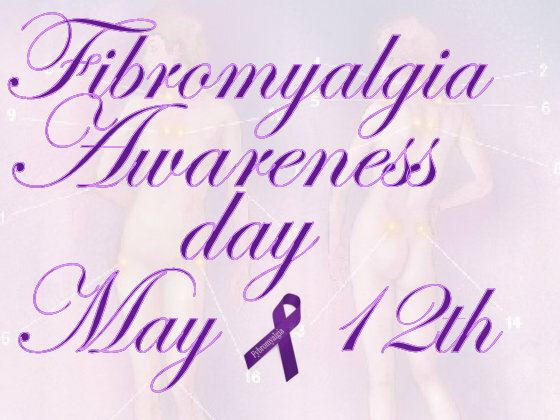 I was diagnosed with fibromyalgia in 1998. I really try not to let it stop me from living. Anita's Blog to finish up the hop! I don't want you to miss any of the great projects these ladies have put together. I have faith that the team has been working hard for this event with just a couple of days to put it together. I love to hear your comments, I also love Suggestions! Thanks for stopping by and I look forward to your comments. 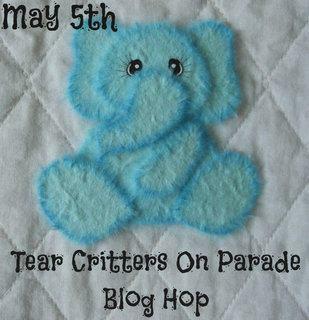 Welcome to Tear Critters on Parade! to see all the wonderful projects. This is a fun-filled hop dedicated to the unique craft of tear critters. What is a tear critter you may ask? Tear Critters or Tear Bears are complete pieces made from mulberry paper. This specialty paper gives them their soft, fuzzy look. 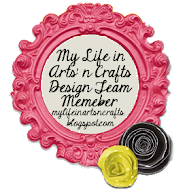 Today, you'll see some fabulous pieces and creations on Tear Critters from these wonderful ladies! Have a fabulous time "hopping" along! Please be sure to leave a comment on each blog for a chance at the blog candy! Now please head on over to Amanda's Blog to see some more adorable critters! Here is complete line-up in case you get lost along the way. Do not forget to enter the National Scrapbooking Day Super Giveaway!